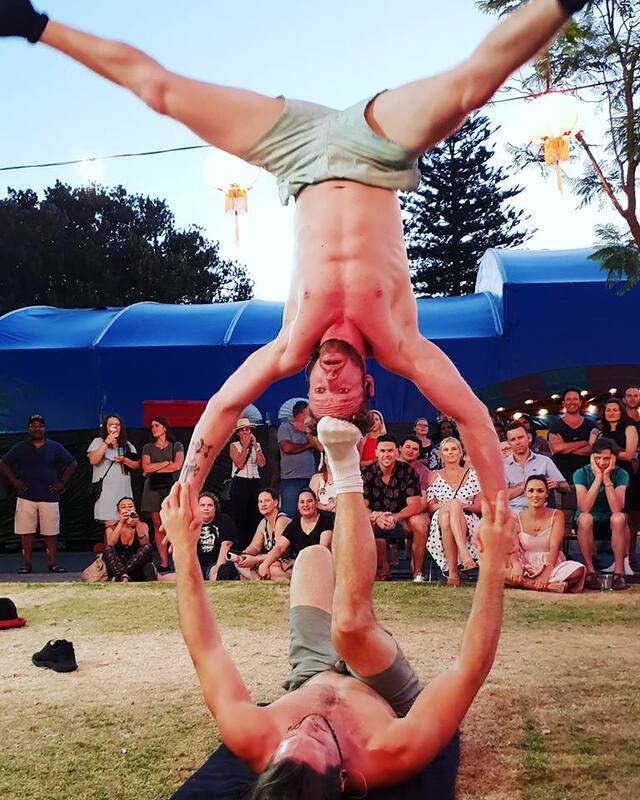 FRINGE WORLD Festival is back! 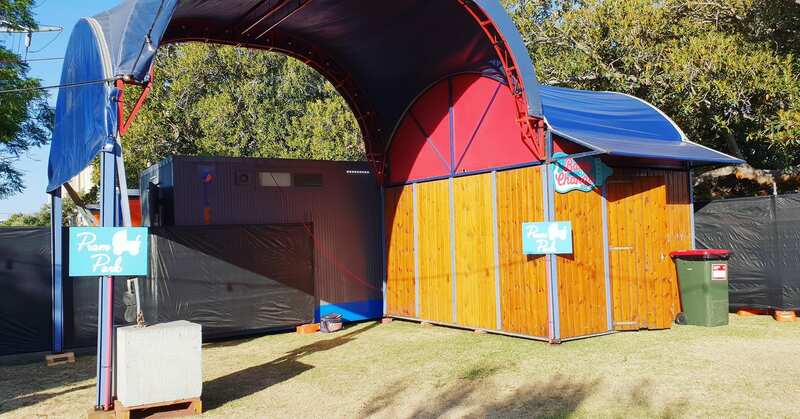 The 2019 FRINGE WORLD Festival is on for 31 days from 18 January to 17 February. 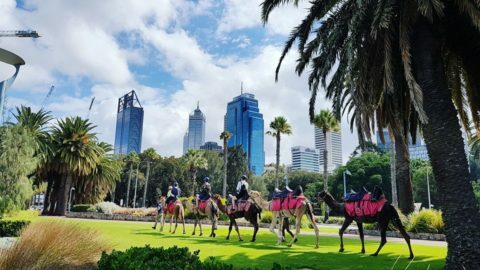 Not only is the FRINGE WORLD Festival WA’s largest annual event it is family friendly with tones of free and ticketed events to keep the kids entertained for the rest of the school holidays! 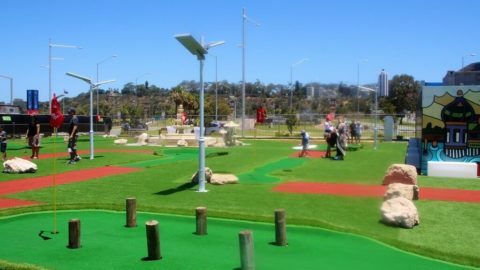 The Woodside Pleasure Garden in Northbridge is home to the biggest range of entertainment in the Fringe, with lots of FREE outdoor activities happening from 1pm. 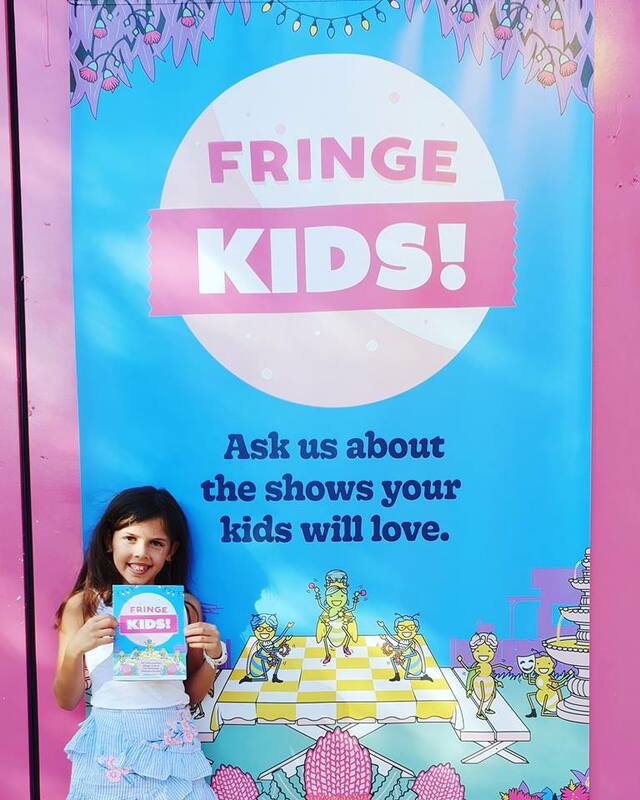 FRINGE WORLD has put together an awesome ‘Fringe Kids Mini Guide‘, paper copies are available at the venue. 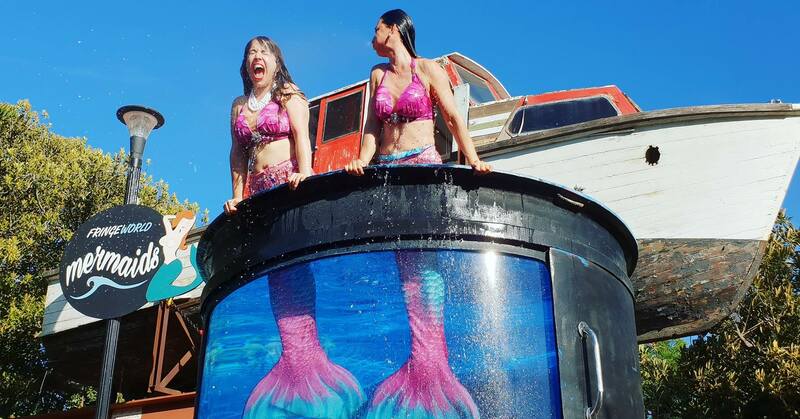 The Splash Zone is your chance to get up and close to a ‘real-life Mermaid’, just be careful they like to splash! 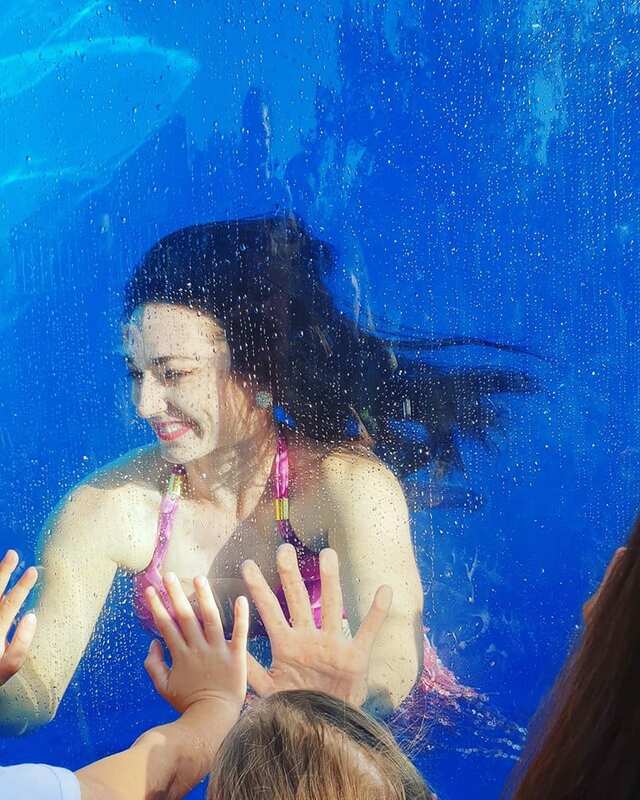 The day we visited, there was a huge amount of kids wanting to high five the mermaids underwater, the Mermaids were great and made sure all the kids rotated to ensure nobody missed out. 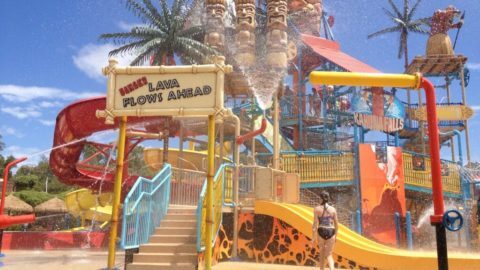 The Splash Zone runs for approximately 30 minutes from 3pm and 5.20pm during the school holidays and weekends. Street performers come in all shapes and sizes, there are street artists, circus performers, magicians, musicians, daredevils and acrobats to name a few. 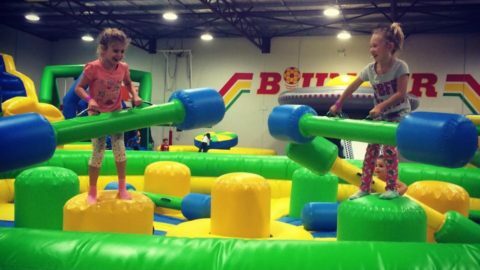 We were able to catch the Timothy Terror Kids Show and Head First Acrobats, both of which were impressive! 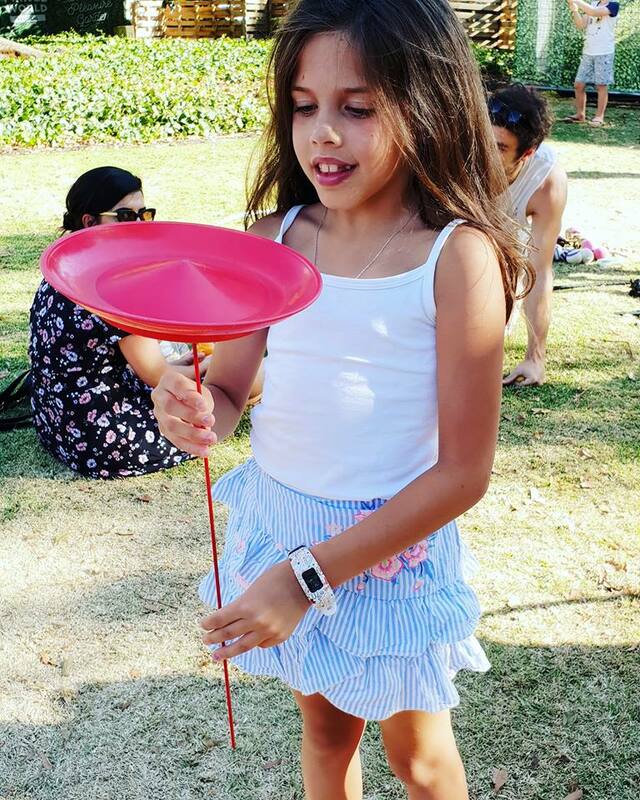 Other street performers I would recommend seeing are Bubble Show on the Street and Logy on Fire. 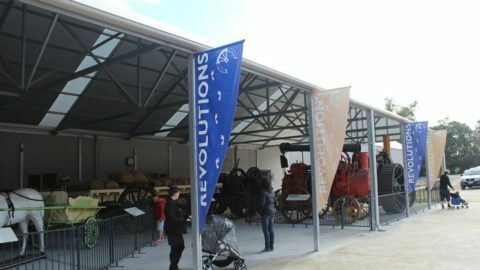 Buskers are free to watch, though you are encouraged to ‘pay as you feel’. 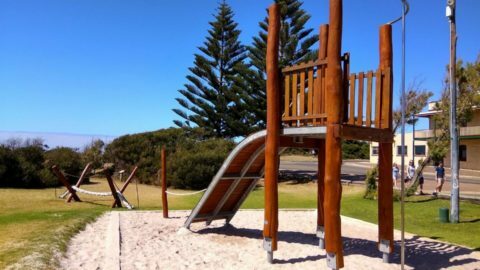 Family budgets can be tough, it really depends on what you can afford – I like to have some gold coins and $5 notes handy. Chuck on some headphones and listen to the cool tunes or have a dance. 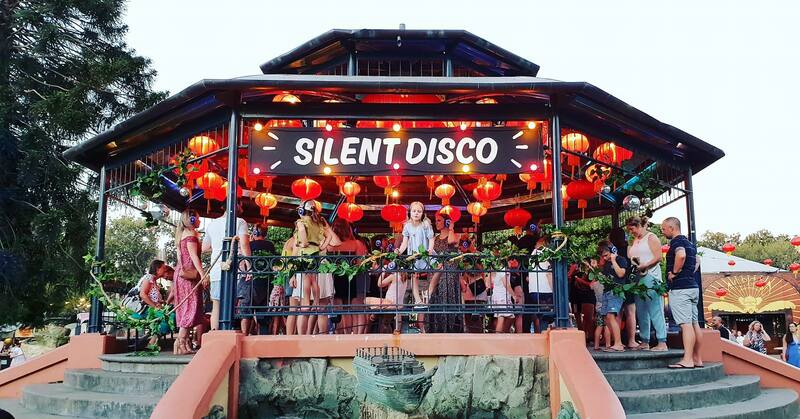 The Fringe World Silent Disco is free from 7pm Thursdays – Sundays. 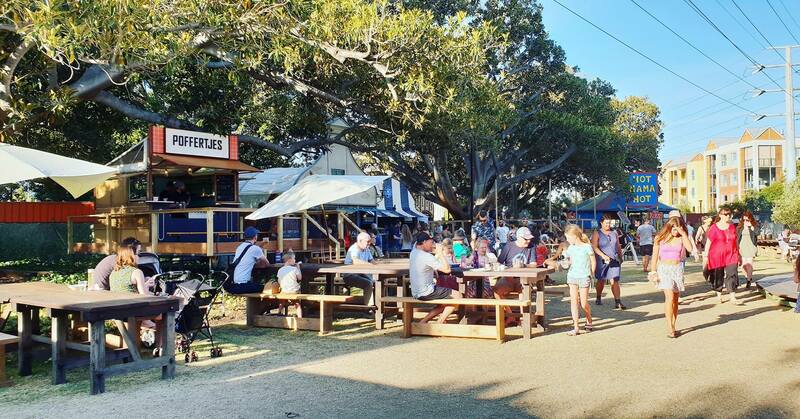 There are plenty of cool picnic spots and a great selection of cold drinks, including licensed bars and yummy food available for purchase. My daughter and I eat at Bao Wo (yum), their kids meal was a huge hit, for only $15 it included a bao or popcorn chicken, fruit salad, jam doughnut and a juice box. 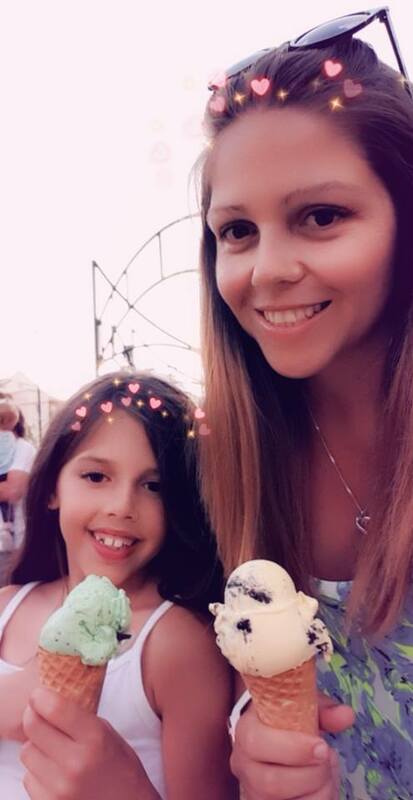 We also grabbed on ice cream before heading home! 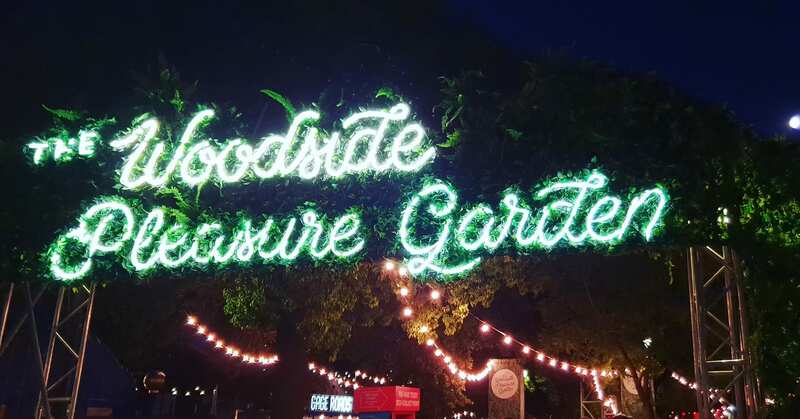 Other facilities at The Woodside Pleasure Garden include a FRINGE WORLD box office, ATM and toilet facilities including a baby change room.